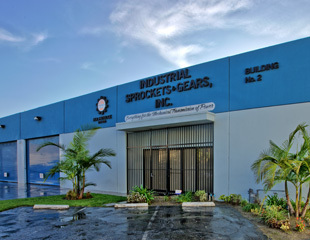 About Industrial Sprockets & Gears, Inc.
Industrial Sprockets & Gears, Inc. was established in 1970. 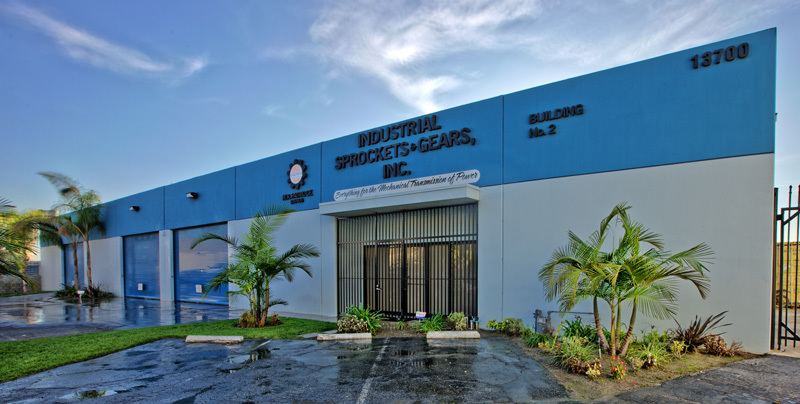 We are a complete machine shop in the business of manufacturing gears, and sprockets. 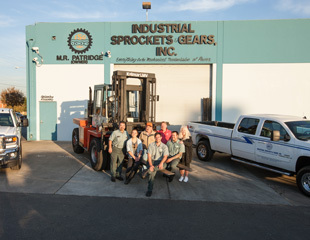 We have the capability to manufacture gears up to 30 feet in diameter. 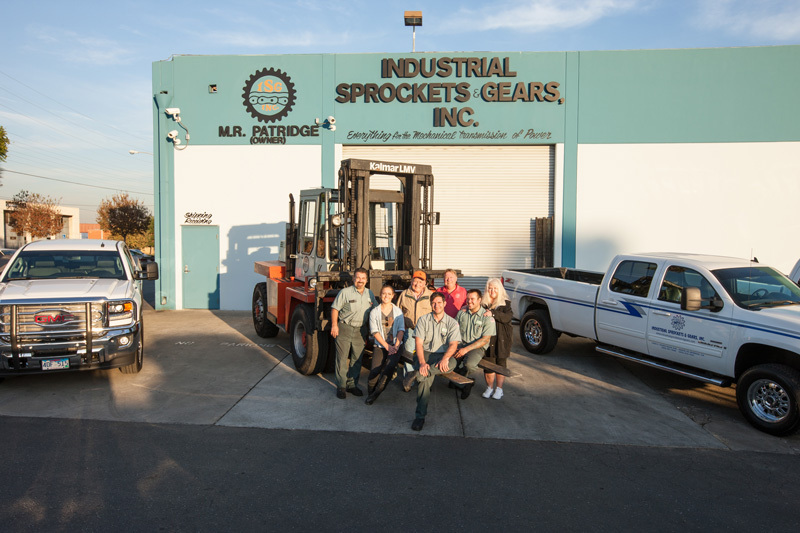 Our continuous goal at Industrial Sprockets & Gears, Inc. is complete customer satisfaction, and high quality manufacturing. Please think of us as your supplier of custom made parts for the mechanical power of transmission.